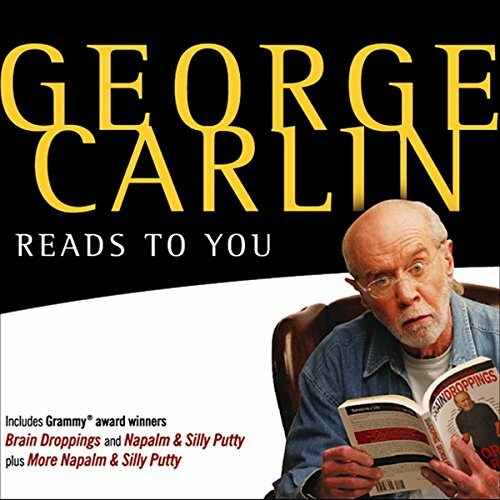 Showing results by author "George Carlin"
Performed by George Carlin himself, and filled with thoughts, musings, questions, lists, beliefs, curiosities, monologues, assertions, assumptions, and other verbal ordeals, Brain Droppings is infectiously funny. New! Don't miss our AudibleComedy combo, featuring original humor from standups Greg Proops and Steve Marmel. 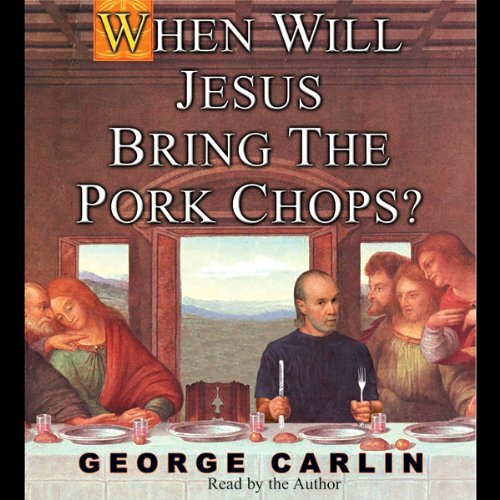 Following his two New York Times best sellers, Brain Droppings and Napalm & Silly Putty, comes George Carlin's third audiobook, When Will Jesus Bring the Pork Chops?, a riotous journey through the mind of one of America's premiere comic observers. 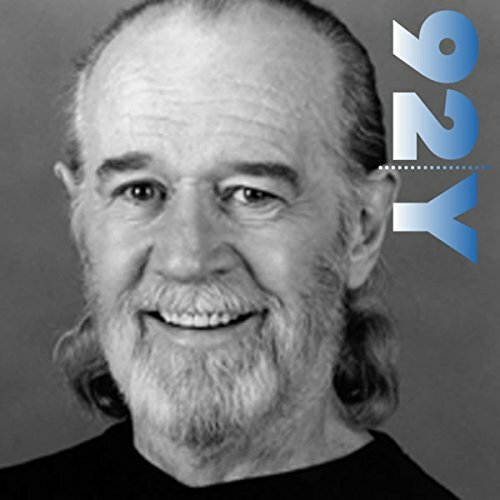 As one of America's preeminent comedic voices, George Carlin saw it all throughout his extraordinary 50-year career and made fun of most of it. 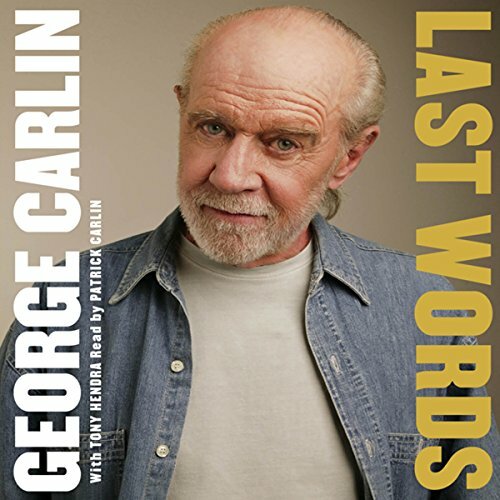 Last Words is the story of the man behind some of the most seminal comedy of the last half century, blending his signature acer-bic humor with never-before-told stories from his own life. 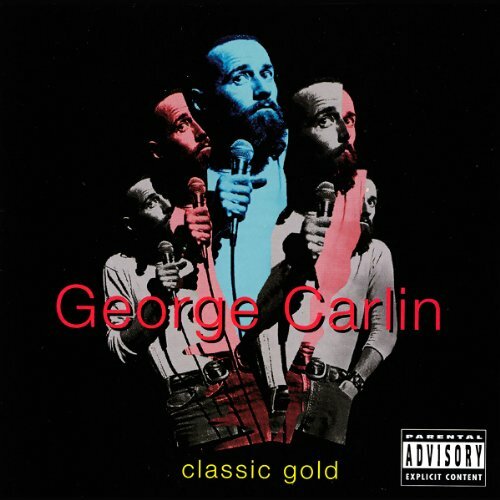 Yes, George Carlin is here with more of what he did better than any other comic: uproarious observations, laser-targeted crankiness, linguistic legerdemain, and inspired weirdness. ("If the shoe fits, get another just like it." "When you sneeze, all the numbers in your head go up by one.") 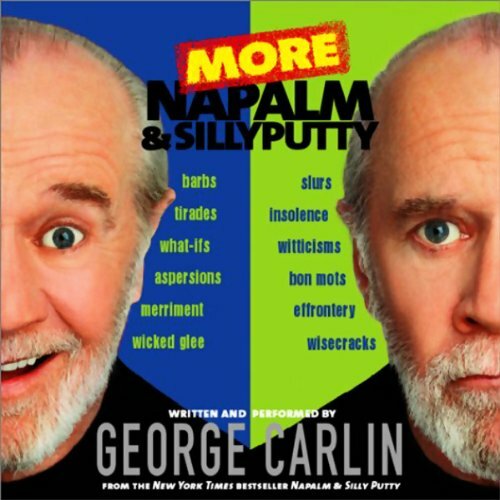 Napalm & Silly Putty is just what his fans have been waiting for—another generous helping of notions, nonsense, assertions, assumptions, mockery, merriment, silliness, sarcasm, and, to be sure, plenty of disturbing references and toxic alienation. 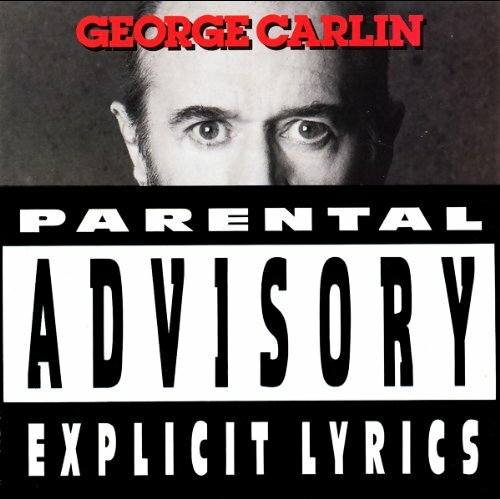 Comedian George Carlin's definitive monologue was delivered on this 1972 album, his third, in the form of Seven Dirty Words You Can Never Say on Television. The FCC and Supreme Court held the routine as the epitome of tastelessness, threatening to yank the license of any station that dare play it over public airwaves. So you know it has to be funny. Buy it today and shock your parents! A Place for My Stuff! Classic Carlin all the way. His eighth comedy album after a five year break. Unlike earlier releases, A Place For My Stuff contains a number of studio tracks in addition to live performances, and he pokes fun at the format and candor of community radio, commercials, and television with aplomb. If you missed the HBO special, it's all here and it's all hysterical. George goes off on every subject under the sun and a few other planets too. Be the first one on your cell block to buy this great performance. Okay, you might want to remove children under the age of nine from the room before listening to this brilliant album. When they turn 10, you might want to reconsider. Kids are going to learn this language sooner or later, so why not from George? 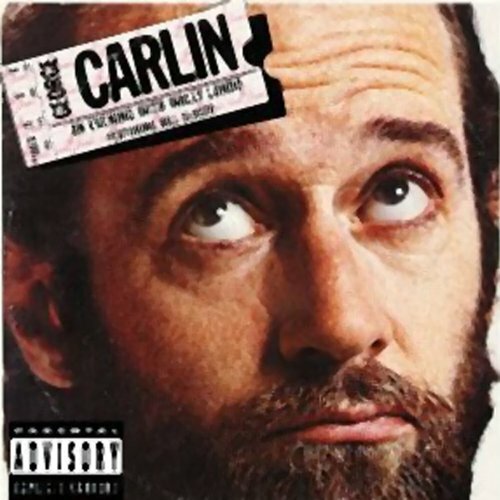 It's Carlin's 12th comedy album, and most of it comes from his seventh HBO special Doin' It Again. George Carlin- The Greatest Observer of Mankind. Recently passed, George Carlin was a comedian famous for his "Seven Dirty Words" routine. To his credit are nearly 20 albums, five Grammy awards, and two Cable Ace Awards, and more HBO specials than anyone. He authored several books, including The New York Times best seller Brain Droppings and Napalm & Silly Putty. In this interview, he speaks with Judy Gold about his life and his comedy, and answers questions from the audience. 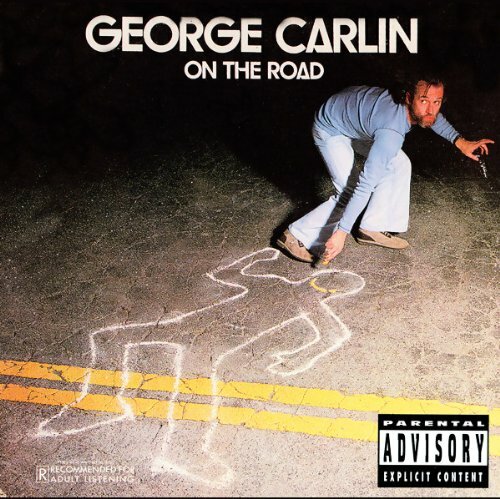 Carlin's riffs on religion and terrorism on this album are classic. He even tackles the timely topic of airport security. Nobody dissects untouchable subjects better than the nimble mind of George Carlin. Recorded for an HBO live broadcast stand-up special on February 6, 1999. This set contains three of George Carlin's classic albums from the 1970s in their entirety: FM & AM, Class Clown, and Occupation Foole. 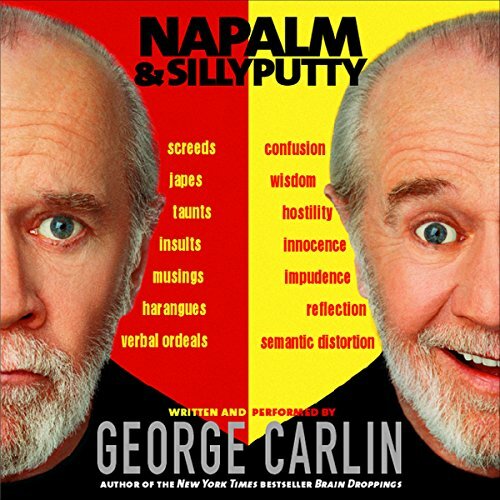 A companion to the best selling Napalm and Silly Putty, George Carlin's More Napalm and Silly Putty picks up where the original left off, with more laser-sharp observations, tough questions, philosophical musings, linguistic legerdemain, and inspired weirdness in these unabridged excerpts from the thinking man's comic - and three-time Grammy winner! 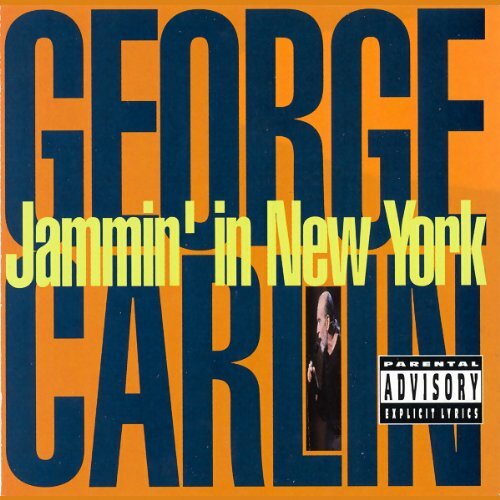 George Carlin's eighth HBO special, taped on April 24 and 25, 1992, at the Paramount Theater, on the grounds of Madison Square Garden in New York City. Topics include the recently ended Persian Gulf War, similarities and differences among average Americans, language used at airports and more. 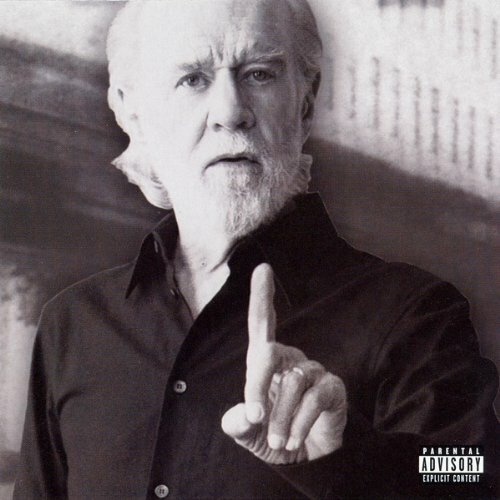 George Carlin's 18th album. It was recorded simultaneously with the live broadcast of his 13th HBO special. 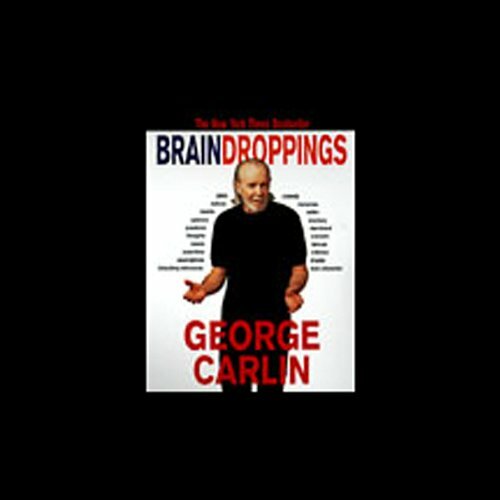 This fourth HBO special by George Carlin was recorded on April 18 and 19, 1984 and features mostly new material. 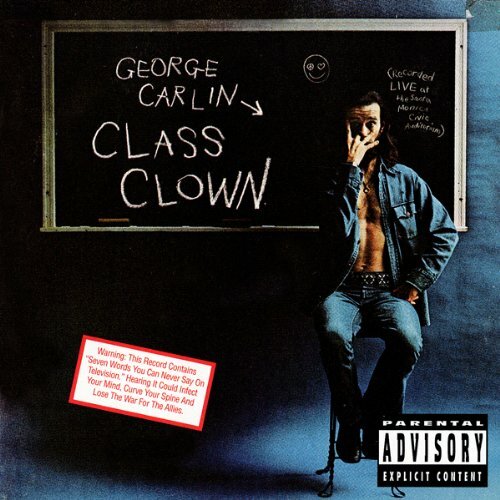 The opening features Carlin in Catholic school with a short version of "Class Clown" and animation shorts. 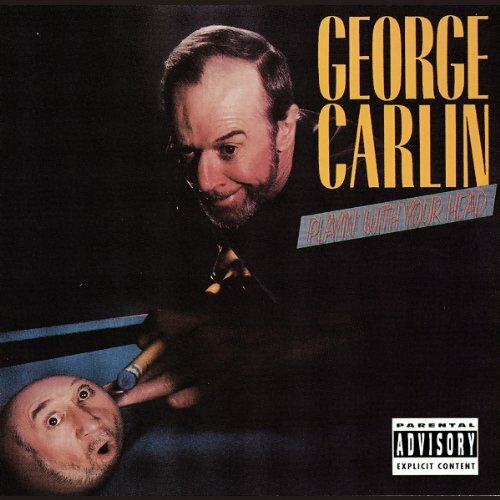 The ending features Carlin playing piano to an original song called "Armadillo Blues". George's lighthearted routines and less topical issues complement his overwhelming timing in this classic album. Taken from his performance at the Beverly Theatre in Los Angeles in May 1986, George offers some of his hilarious examinations of "Losing Things" and "You're Lost": "That's the first thing that happens when you get to Heaven," he says. "They give you back everything you ever lost". 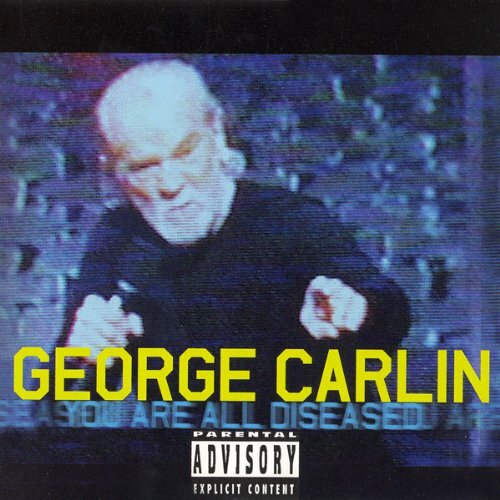 Here's George Carlin's seventh comedy album. Recorded live on October 3, 1976, at the Chandler Pavilion in Los Angeles, California. 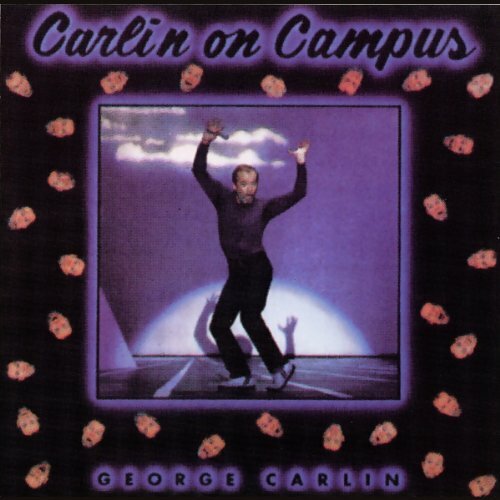 This was Carlin's last album for five years. 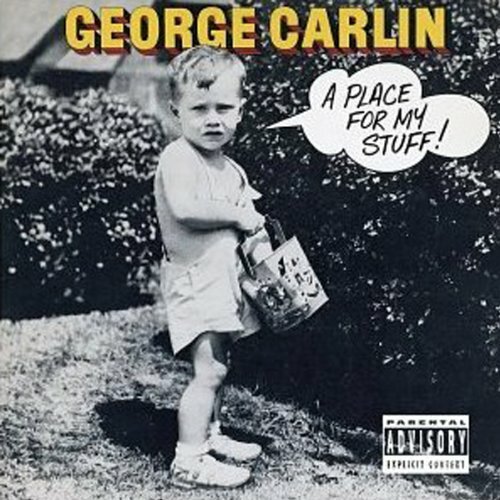 Here is George Carlin's sixth album, recorded in 1975. Tracks include "Teenage Masturbation", "Mental Hot Foots", "High on the Plane", and more. 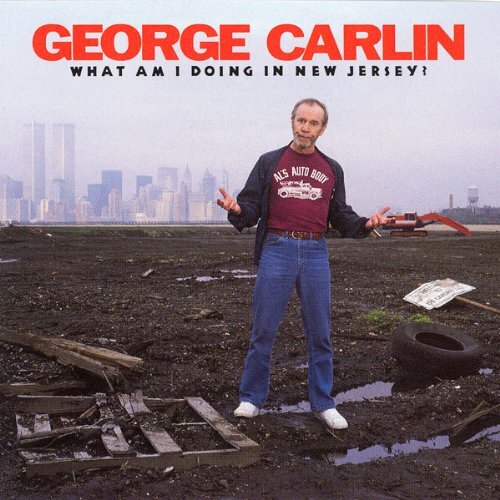 Here's George Carlin's 11th comedy album, recorded at the Park Theater in Union City, New Jersey, for an HBO special.